Subtitled ‘Making a real difference for staff and service users’, Staff Supervision in Social Care is now in its 3rd edition and remains a vital resource. 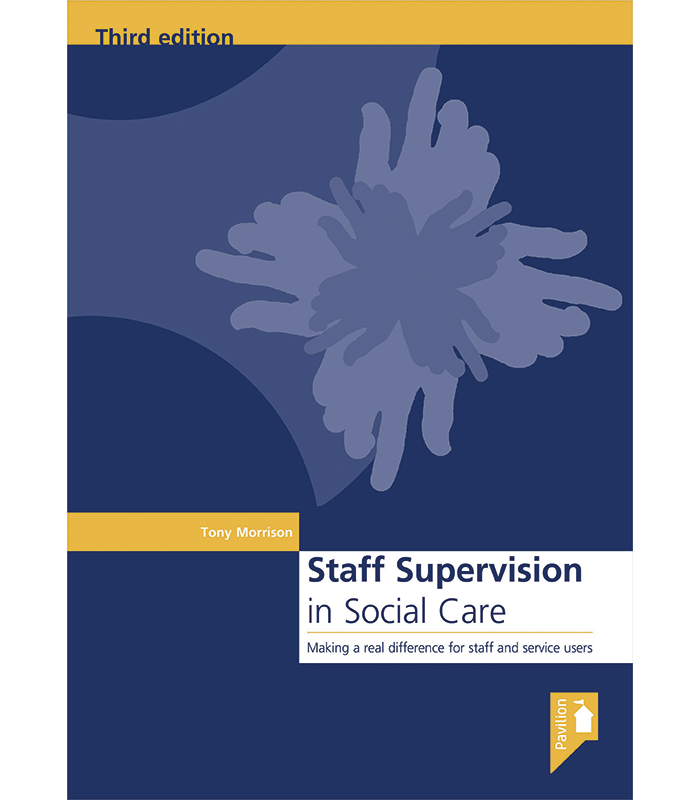 This third edition of the best selling Staff Supervision in Social Care offers essential new material, as well as updating the existing core material covering the fundamentals of good supervision, group supervision and the emotional impact of the work. 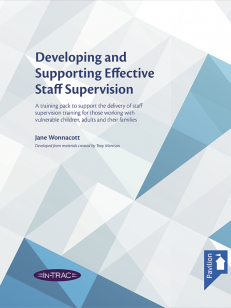 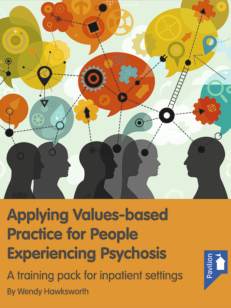 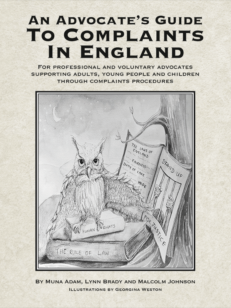 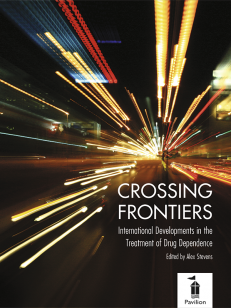 This edition extends the understanding and application of the critical links between supervision, the quality of frontline practice and service user outcomes. 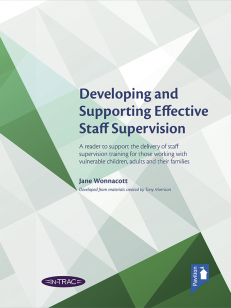 Increased emphasis is placed on the role of emotional intelligence as crucial to both the quality of supervision and the quality of practice. 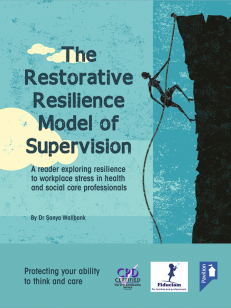 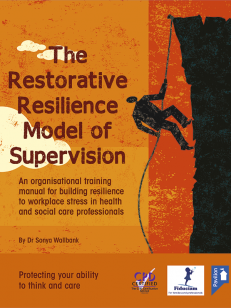 There is an expanded description of what happens when workers get stuck, exploring the dynamic relationship between the external environment, the supervisee’s performance and the internal world of the supervisee. 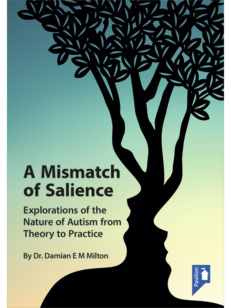 The contribution of the attachment theory to these situations is presented and strategies for addressing such situations are offered. 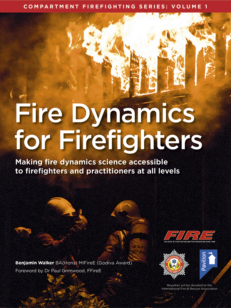 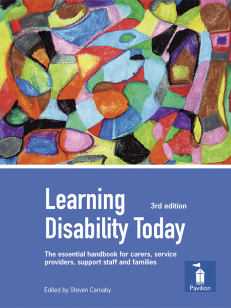 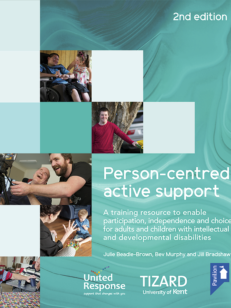 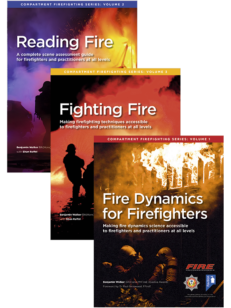 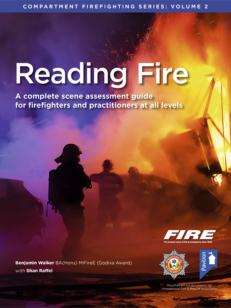 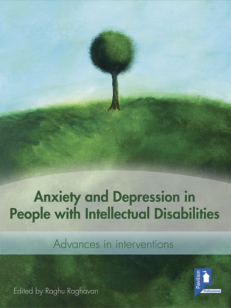 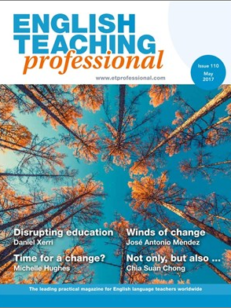 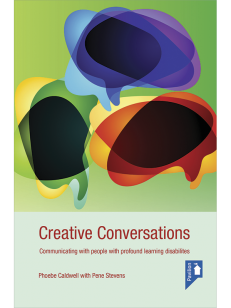 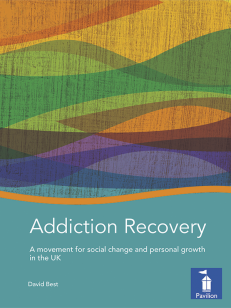 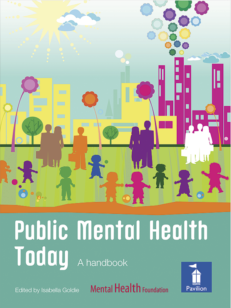 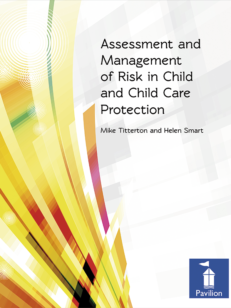 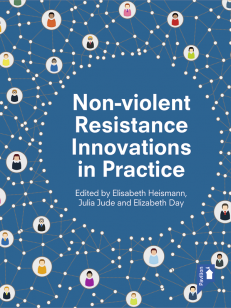 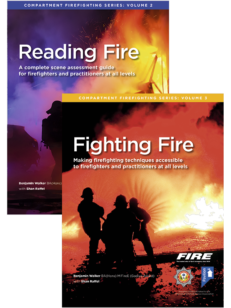 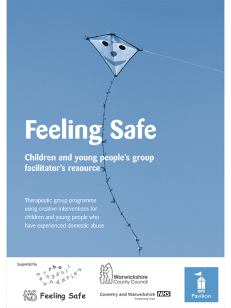 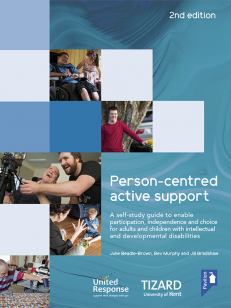 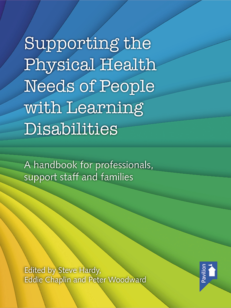 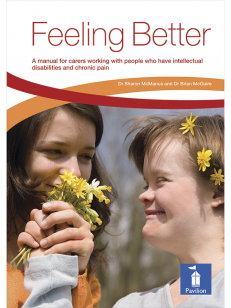 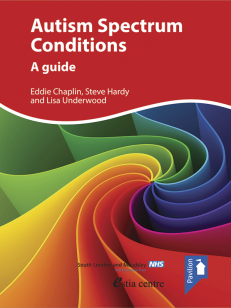 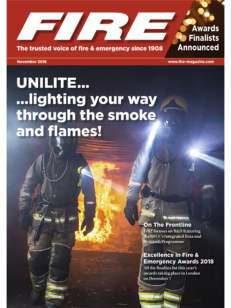 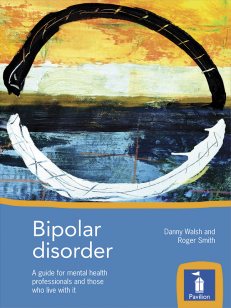 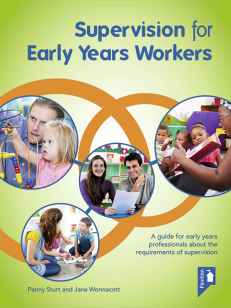 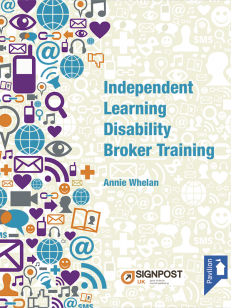 In line with previous editions the manual, it contains a wealth of information, research, practical frameworks, action learning exercises and supervision tools. 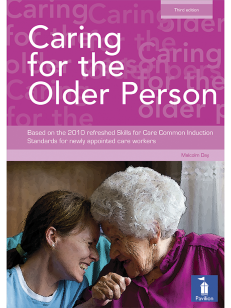 It will appeal to both experienced and new supervisors across the social and health care spectrum, both in the UK and internationally. 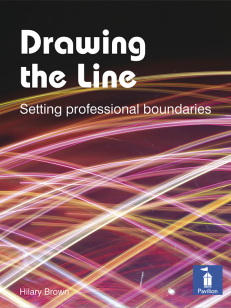 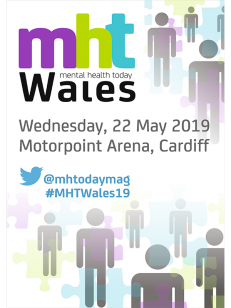 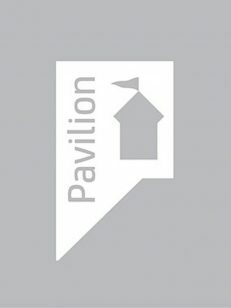 Frontline supervisors in social care and health, community justice and voluntary sector settings, those in multidisciplinary and integrated service settings, as well as practice teachers, trainers and others involved in workforce development.